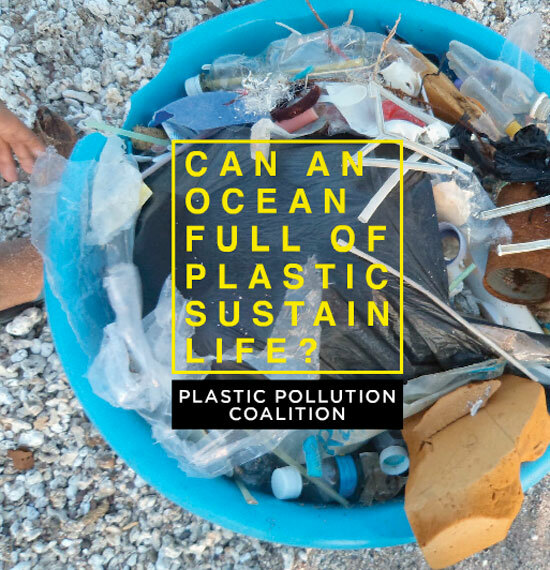 Plastic Pollution Coalition is a global alliance of individuals, organizations, businesses and policymakers working toward a world free of plastic pollution and its toxic impact on humans, animals, the ocean and the environment. 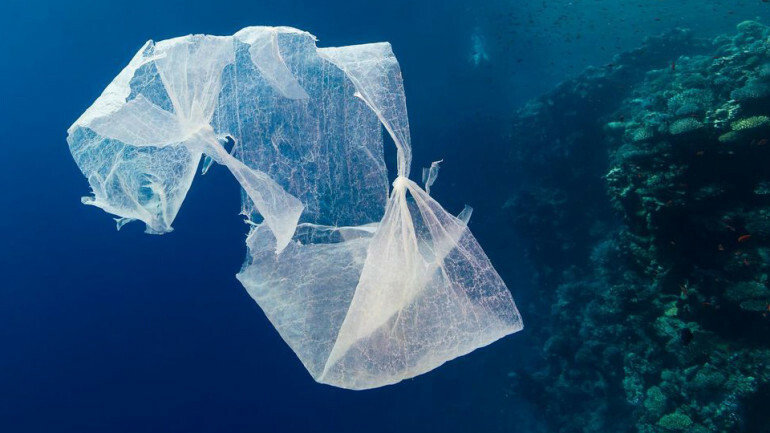 Connect all involved parties—individuals, local communities, environmental, public health and environmental justice organizations, businesses and policy-makers—in their work to end plastic pollution.
. 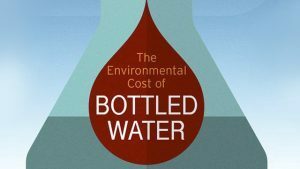 Plastic costs billions to abate. Your contributions help amplify and spread the message that disposable plastic is an irresponsible use of a material designed to last forever. If we work together, we can fix this. Lucky Lanka is a Friend of the Earth. Are you? Cromaris is a Friend of the Sea. Are you? Quinoa Cotopaxi is a Friend of the Earth. Are you?